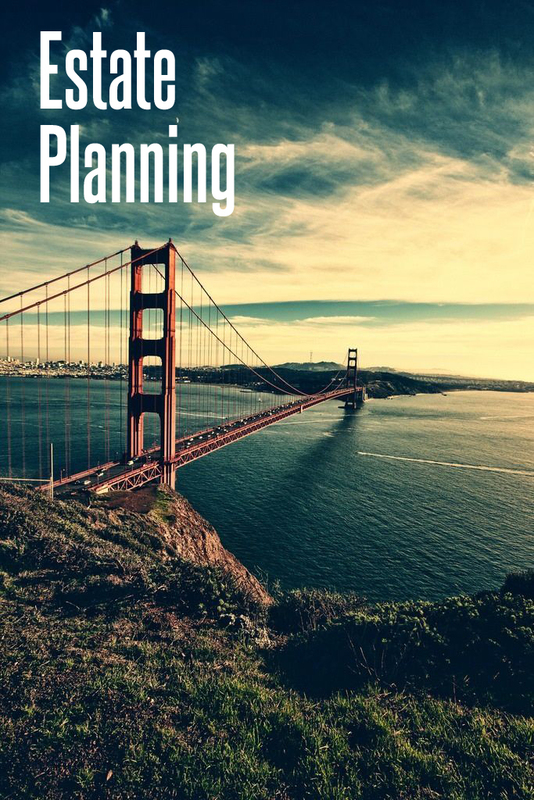 If you’ve been trying to take care of your estate planning here in California, but have found the process to be a little bit more involved or difficult to manage than expected, you are nowhere near alone. Though it’s admirable that you would attempt to tackle something of this magnitude all on your own, the cold hard truth of the matter is that the California state laws (as well as US federal laws) are so complex and convoluted that this is an almost impossible situation to even make heads or tails of without a law degree. We are going to outline a handful of basics that you’ll want to understand about wills and trusts in California, and then we’re going to help you find the right attorney to help you navigate this often times rather sticky situation. 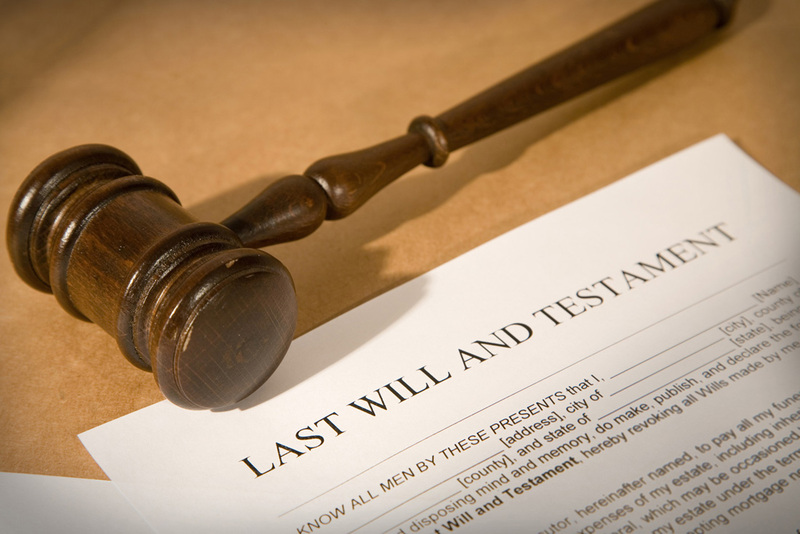 What exactly are wills and trusts? 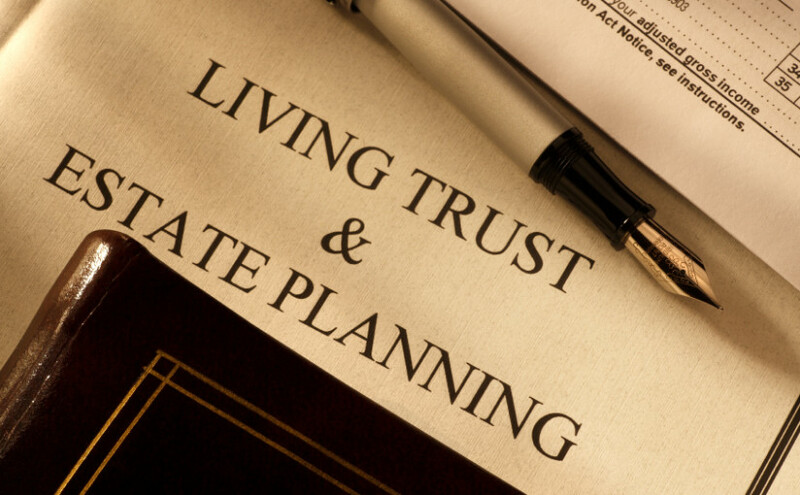 Though a lot of people placer wills and trusts under the same category when navigating the estate planning process in California, they are two very different and distinct things. A will is a written document (signed, witnessed, and notarized) that clearly outlines exactly how you want your property and assets to be distributed after you pass. It’s possible to amend or even completely revoke this will at any point in time while you are alive, and even gives you the opportunity to appoint legal guardians for any minor children at the time of your passing. A trust (often times referred to as a living trust) opens up a lot of extra flexibility and management principles that a will simply never accounts for. 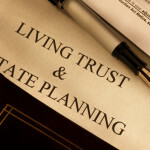 You’ll be able to serve as your own trustee (and then legally dictate who becomes trustee at any point in time where you are no longer physically able to serve as the trustee), allowing you to dictate exactly how you want your property and assets managed, how you wish to be taken care of should you be disabled by accident or by illness, and also gives you the chance to avoid a lot of legal issues that can arise when wills are contested after your passing. It also allows the opportunity to ensure the inheritance is squandered. One can decide to give an allotment instead of a lump sum to those left behind. The allotment can be yearly, monthly, weekly, whatever you desire, and it can potentially be conditioned on certain accomplishments. For instance, one can condition the bequeathing of a certain amount upon the graduating of college, even a particular college, or within a specific period of time. It is completely up to the individual leaving the inheritance. One can also condition the inheritance, or a portion of the inheritance, on refraining from certain behaviors. For instance, receiving a DUI or criminal charge can preclude someone from obtaining an inheritance, if that is what the individual desires, according to Elk Grove DUI Attorney Michael Rehm. In essence, if an individual wants to attempt to control behavior after they are gone, a trust can be a useful tool. Why would I want to take advantage of wills and trusts? Well, the benefits of moving forward with a will or trust (or both, if you really want to cover all of your bases) should be quite obvious – but we will outline some of the most important anyway. The first is that you will be able to dictate exactly what your final wishes are and how you want your property and assets distributed. Secondly, you’ll be able to outline exactly whom you want in charge of everything so that there are no points of confusion and no issues brought about after you pass. Finally, you take all of the stress and pressure of delegating and managing your estate completely off the shoulders of those that you care about most, outlining your expectations and making them legally binding ahead of time. What kind of attorney do I need and how shall I find one? Finding an attorney that specializes in wills and trusts is absolutely critical. A general practice attorney that doesn’t specifically handle these types of legal issues on a daily basis just isn’t going to cut it. In California, practically every county has a local bar association. The county bar association will generally have a lawyer referral service. Contact your local bar association to obtain the lawyer referral information and schedule a consultation. Ask friends, family members, business associates, or anyone else you trust for their recommendation, and always verify the track record that a legal firm has before you decide to go forward with them as your counsel when setting this kind of estate up.